Since product dates aren’t a guide for safe use of a product, consult this chart and follow these tips. 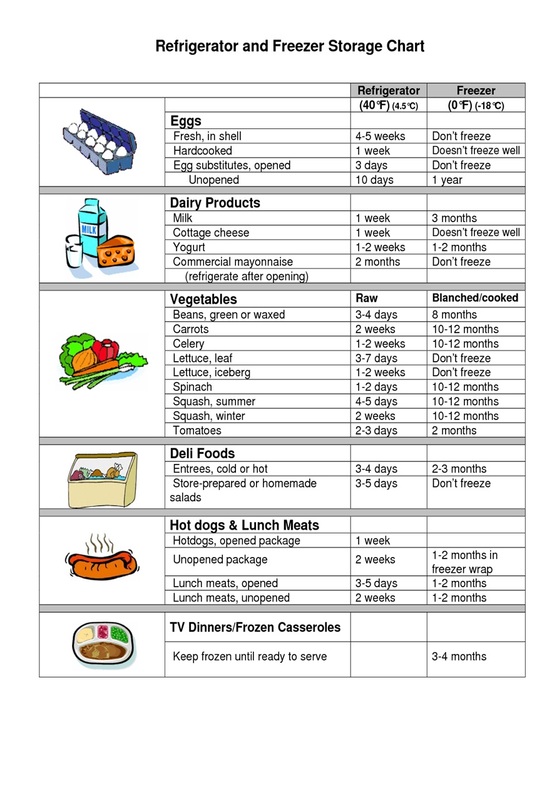 These short but safe time limits will help keep refrigerated food 40° F (4° C) from spoiling or becoming dangerous. Purchase the product before “sell-by” or expiration dates. Keep meat and poultry in its package until just before using. If freezing meat and poultry in its original package longer than 2 months, overwrap these packages with airtight heavy-duty foil, plastic wrap, or freezer paper, or place the package inside a plastic bag.